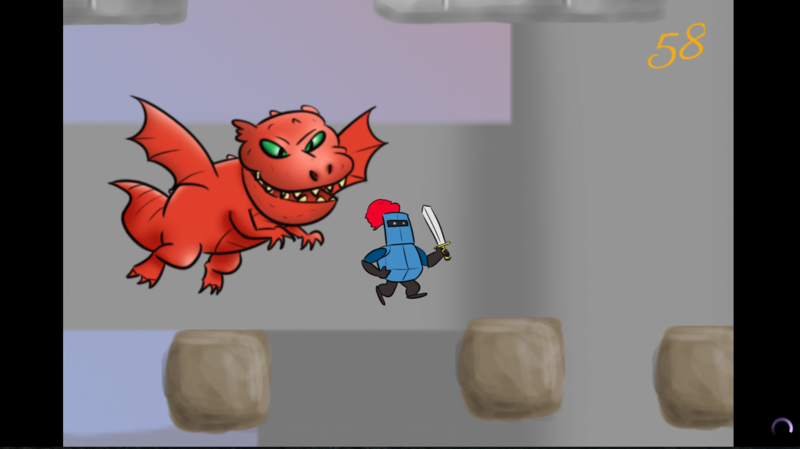 Binary Cocoa Unleashes Sigmund the Dragon! Lately I’ve been “coding” with GameSalad and I’ve learned a couple things. 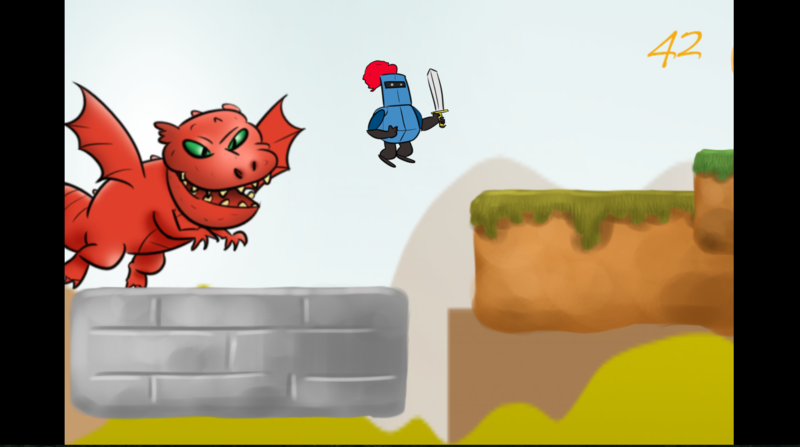 One is that GameSalad can make some neat stuff pretty quickly and the other is that they have a couple bugs to work out in their software still. Not a bad program at all! Just a little buggy. 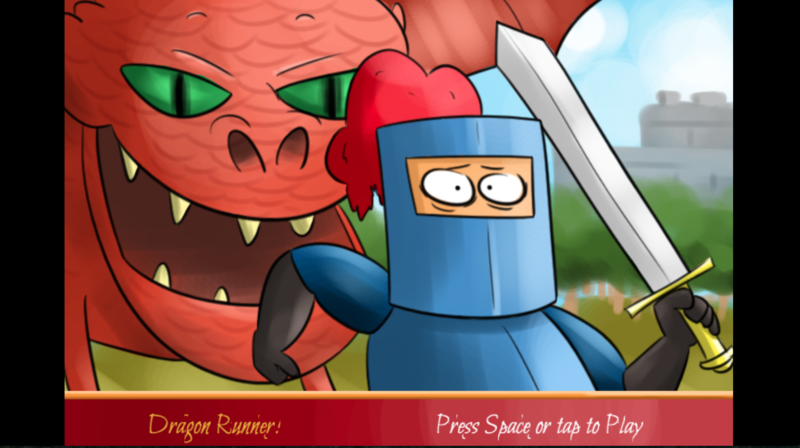 I put together a short runner game about a dragon that chases a knight back to his castle. It is uploaded and you can play it here! 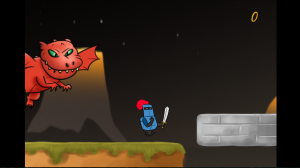 Try the game out and let us know what you think! It’s not our best work but it was fun to build and it gave us a laugh or two.